Here’s the step-by-step that I followed to create my family’s photo scrapbooks. I did cover pages for each book as a collage of fun pictures & details from the people featured. Later books also included a key to which person was in which photo (oops!). Happy to recommend the # 1 selling genealogy software! 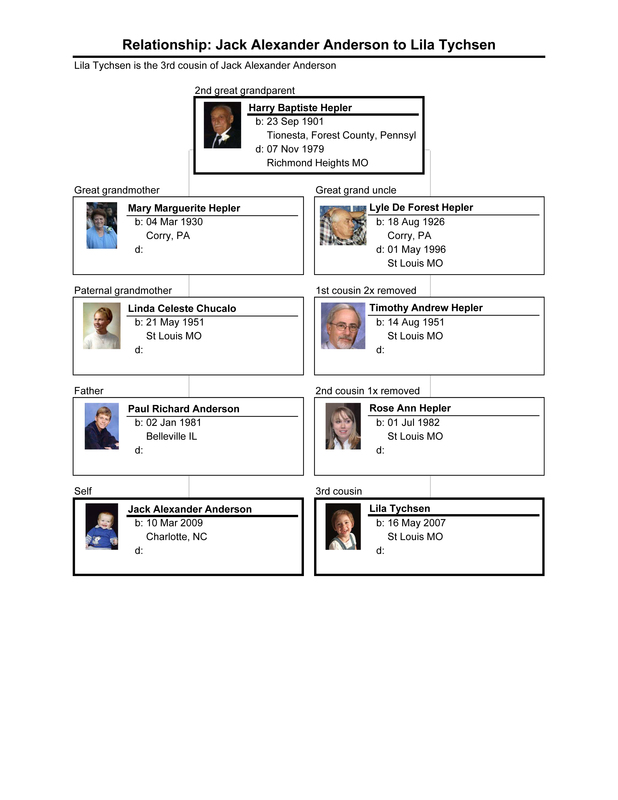 I updated my genealogy files with the parents, using the program Family Tree Maker. It’s an easy program to use – and believe me, it’s very important to have a family tree to help you keep track of which child belongs with which parent. There’s a dizzying array of last names, maiden names, extended families and “Uncles” that are really “friends.” As baseball taught us, you can’t tell the players without a scorecard! 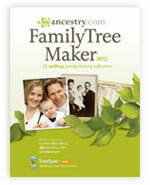 When you combine Family Tree Maker with a subscription to that company’s www.Ancestry.com, you have a powerful tool to expand your family tree. Highly recommended if you want a big job that few undertake … but that will thrill the people in your family that appreciate having good, accurate records of who’s who. We made appointments with the family members we could visit; I also exchanged a few packages with relatives that preferred to send me pictures for scanning. We visited each family for 2-3 hours. I brought my laptop, flat bed scanner and a cheap printer. I had a plug strip with extension cord, and typically set up the gear on a kitchen or dining room table. I also brought my Nikon camera to shoot pictures too large for the scanner, and to shoot the people at each scanning “event.” We had prepped families to set aside photos that they wanted included in the collection (and some did, some didn’t). When the family started taking portraits off of the walls for scanning, I knew we were getting somewhere! 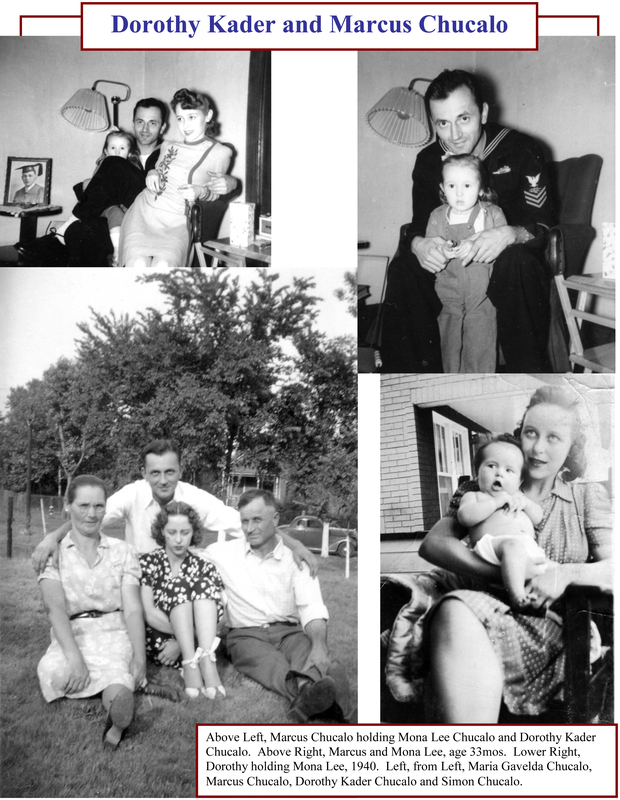 Family snapshots at important events, like family reunions, birthday celebrations, etc. I quickly learned that I needed a naming convention for all files as well as a file organization system that I understood. Files were named “last name, first name and other people in the picture, ” or perhaps “Mowry Family, Henry, 2006.” I used maiden names as much as possible, and used some key words to distinguish photos from each other, such as school, bride, toddler, Sr Pic, etc. Group shots were given a relevant name (such as Baugher 7x), and then I printed the photo on my cheap printer. Someone then wrote on the printed page the file name and the name of each person in the picture (names were often written on the faces in the printed copy to ensure we knew who was who). Try it; it works and served to quickly identify group shots so we could keep scanning new pictures. Having beautiful relatives always makes the books easier to look at! I only included photos that each family wanted included. Some wanted divorced spouses in the book; some didn’t. 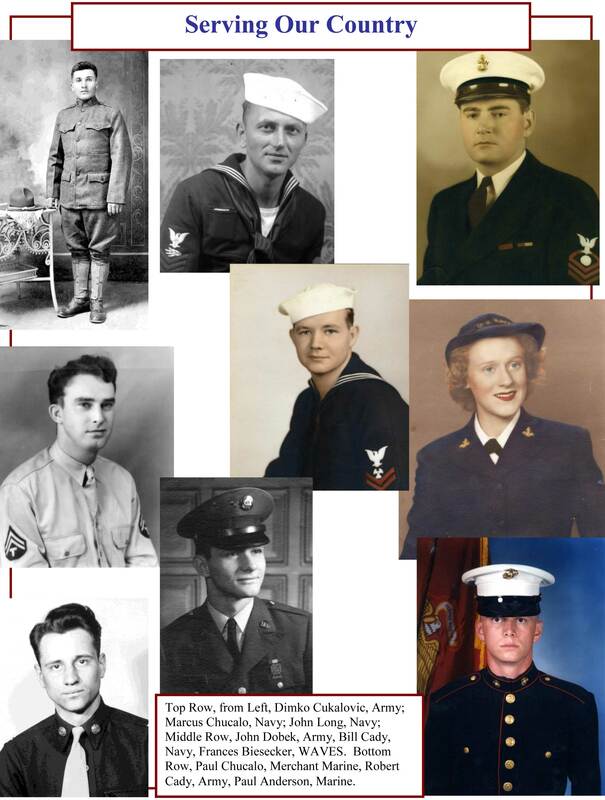 Some included family pictures of spouses that weren’t in the bloodline. That was all fine with me: I appreciated the support. I didn’t have an agenda in making these books; I just wanted to preserve and share family pictures. Widely. Pictures of brides are always beautiful … especially when the bride is my own! Scans were done in the .tif format, which I learned is the best format for digital editing. I did not scan photos as .jpg files, as those files lose quality each time they are edited/saved. Scans were done using settings of 48-bit color with a minimum of 300 dots per inch (dpi). A scan done at 300 dpi will make a lovely print at its original size. The B&W setting was 16 bit grayscale, with the same dpi. 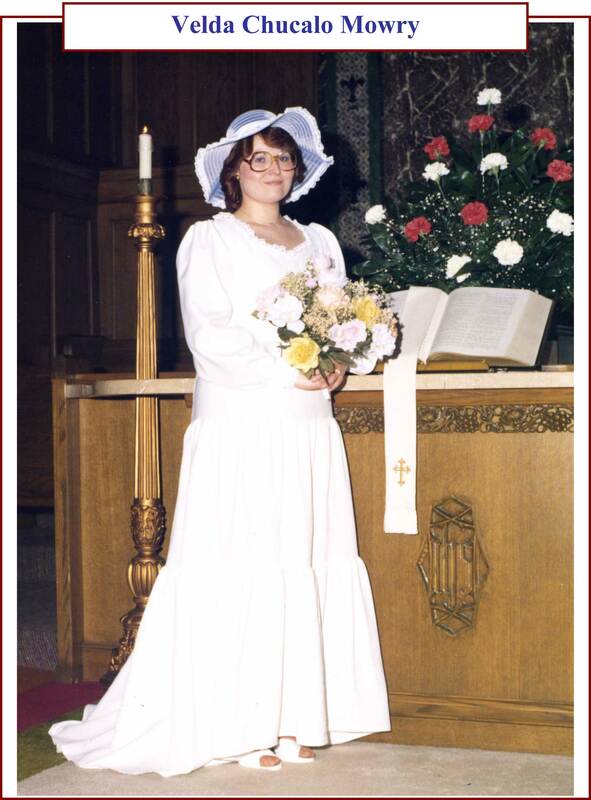 I often increased the line screen dramatically for important photos; my mother’s wedding picture was done at 800 dpi. My Great Great Grandfather’s Civil War tintype was scanned at 1200 dpi. With high quality scans like those, you can blow up the photos, and often fix photographic problems using basic photo editing software like Photoshop Elements (where I started), or the full Photoshop (where I ended). The tintype ended up blowing up from about 6 square inches to 80 square inches; it looked just fine. Digital photos are today’s standard, and resolutions are rising along with smartphone lens quality. When I started this process, Facebook photos were low resolution and virtually unusable in a printed book like I was creating. Today, many photos posted to Facebook are higher resolution and can be printed with acceptable sharpness. Scanning photos is still essential, but Facebook photos are great supplements, especially from scattered relatives if you can’t visit their homes. I laid the pages out using Word, which was the simplest solution for me (but I would use a “real” layout program if I was starting over today!). Each of the four families had a unique color scheme (border and headline colors), which provided a subtle differentiation between the families. I used four templates for each family: plain landscape and portrait, and landscape and portrait with a text box for explanations and photo captions. Family members love pages of snap shots. It’s OK to sacrifice quality when you only have a few pictures of some family members. 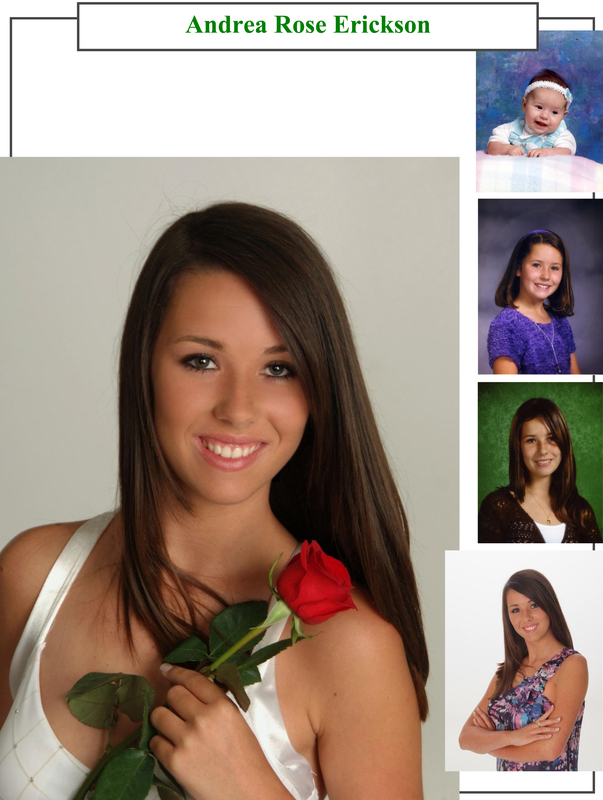 Here’s my basic formula: each person got their own page, with 3-5 pictures on it. Additional pages were created for brides, weddings, family gatherings, and whatever made sense. If the pictures weren’t available, then the pages were combined so the layouts were pleasing to the eye. Some families got 8 pages, some got 1 page. Ancestors from the 1800s seldom had pictures; today’s child has pictures taken daily if you closely monitor Facebook! The genealogy pages illustrating how people were related proved to be extremely popular. No one knows all of their relatives; pages like this one — created in Family Tree Maker — provide great road maps for understanding how the different branches of the family tree are connected. Genealogy pages were added to help the reader follow the flow of the family. I basically started with the oldest generation, organized by family group, with oldest child first, etc. 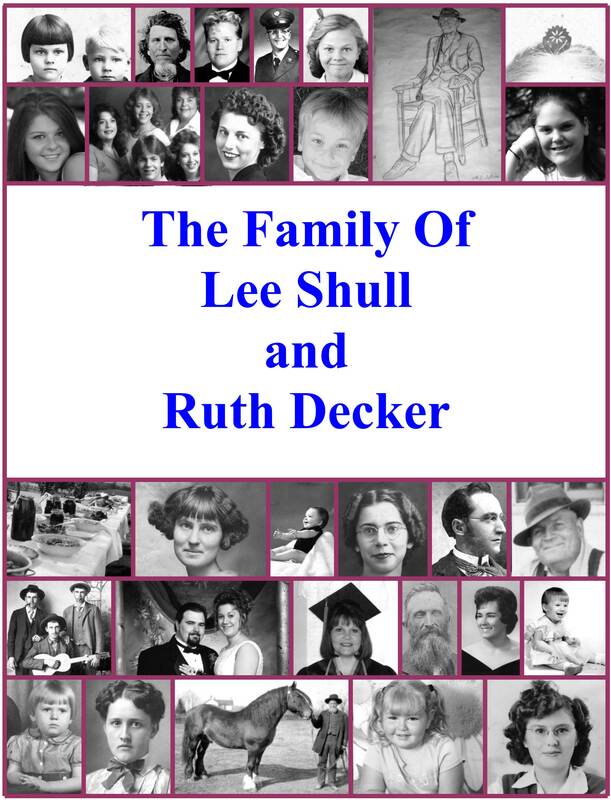 The final pages are a “complete” family tree showing birth, marriage and death dates for everyone in the family. Each book includes a pair of CD ROMs with copies of the .pdf files for all pages, allowing for on screen viewing, or easy reprinting. The Chucalo book also included a recording of a wonderful interview with 98-year old Aunt Millie about growing up in the 1920s and ‘30s. Priceless. Pages were printed on my color laserjet. Pages were placed back-to-back in page protectors, in 3-ring binders. The intent was to make a scrapbook that could change and expand with the family. Given the number of pages I created (books have run 150 – 250 pages per family), I felt this was the right way to go. Books were presented to all contributors. I made between 15 and 25 copies of each family’s photo scrapbook. Years later, I continue to hear from family members about how much they appreciate these books. They were definitely big ideas; I spent many weekends and evenings completing all of the photo editing, layout, printing and assembly that went into each book. Here’s the key question: if you don’t have something like this, then how will your families remember their ancestors, cousins and good times that have been shared? The simple ideas are best. Themed pages, such as this one, will be great additions to your family photo scrapbook.